You’ve just a few days left to decide whether or not to change health insurance provider or policy next year. It can be tough to find the time to organize your health insurance for 2017, especially during the busy holiday season. Yet, it is very important to check whether your current policy still suits your needs and provides value for money before the end of the year. 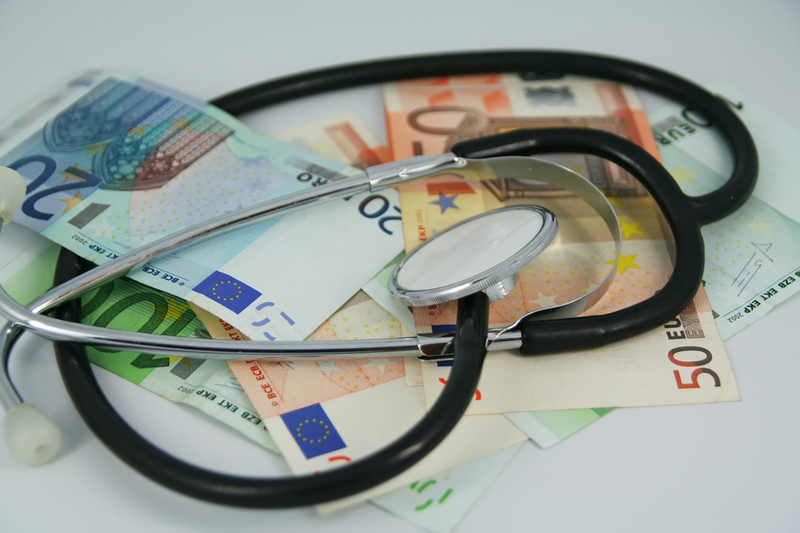 Switching to another health insurance provider may easily save up you to €300. You can easily compare health insurance plans (in Dutch: zorgverzekeringen vergelijken) using a comparison website. These sites give you an overview of the cheapest and most suitable insurance plans that are tailored to your health needs. ZorgWijzer.nl is one of the few sites that offers this service in English. The real question you have to ask yourself is whether it is more profitable to buy supplementaryl insurance or pay for extra health care yourself. The compulsory excess for the Dutch health insurance is €385 in 2017. Raising this excess to a maximum of €885 will give a you discount on your premium that goes up to over €20 per month, depending on the insurance company. Have a buffer that allows them to pay a large medical bill when necessary. Check ZorgWijzer.nl to see how much you can save by raising your mandatory excess. You have until December 31 to change to a cheaper (or better) health insurance for next year. When you change before the first of January your old policy will be automatically cancelled by the new insurance provider. If you are thinking about switching your health insurance, you may want to check ZorgWijzer.nl. When you switch, your new cover and policy conditions take effect starting on the first of January 2017.